Jedidas shoes can have a strong influence on the weak-soled, but for a Jedidas warrior, Impossible is Nothing. Two sides there are to the Sports, light and dark. 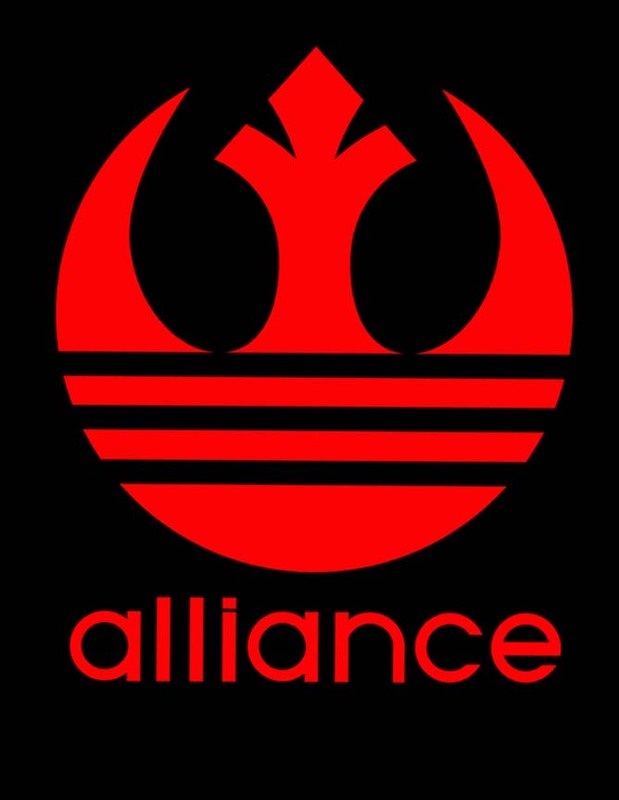 Jedidas are all in...the light side. You must feel the Sports flow around you. Know the Essentials, and your Performance will match or best that of the Originals.